Adam and Eve is an exclusively-designed adventure game online at atmegame.com. Here you will get a chance to meet a caveman named Adam who loves Eve from the bottom of his heart. This widely popular couple resides in Paradise. One day Adam leaves his home for some work, but could not come back due to forgetting the way to Paradise. 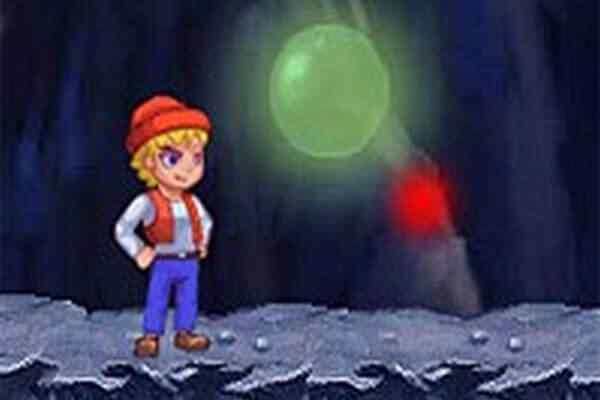 Your task in this free online platform game is to help Adam find Paradise and meet his true love again. The task is not as simple as it seems to be since there are various mind-boggling and logical-based puzzles to be solved. Hurry up, boys! 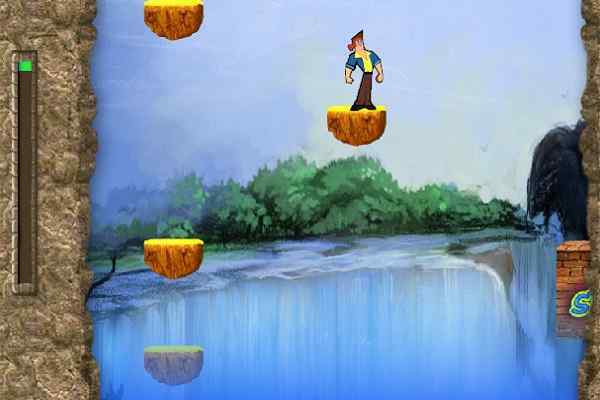 The funny and adventurous journey of this popular caveman awaits you! Bats, dinosaurs and cannibals are some of the major problems that are standing on your way. Click the obstacles in the right order to solve puzzles and brain teasers and make a clear path right towards his true love. Try to pay attention to tiny details to complete each of the fantastic levels of this physics game! There are plenty of things that could hit and slow him down instantly. Use your quick reaction and problem solving skills to allow this caveman pass each area successfully. 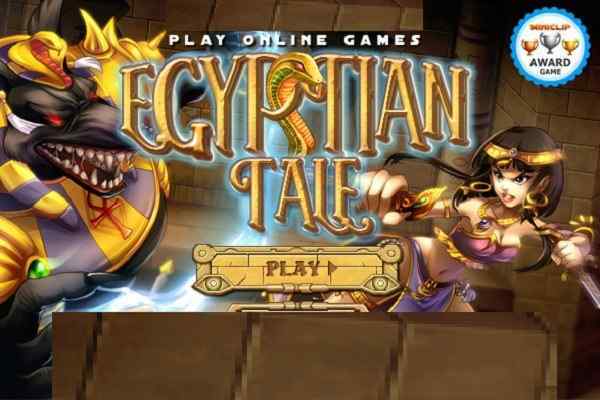 The pre-historic lands, the soothing music and stunning graphics of the game will keep you engaged for hours. 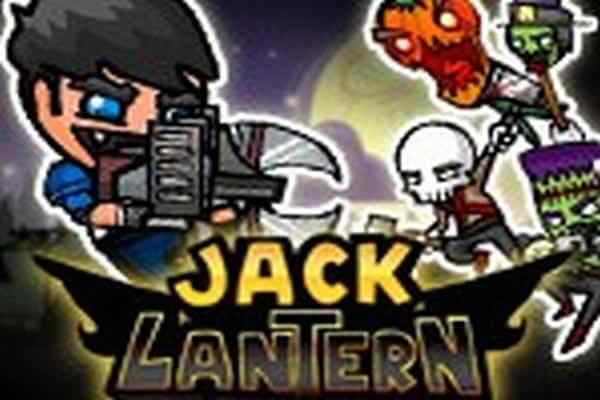 You can play this cool HTML5 game online in both desktop and mobile browsers. Good luck to help Adam finally reach Paradise in this cute point and click puzzle game series!